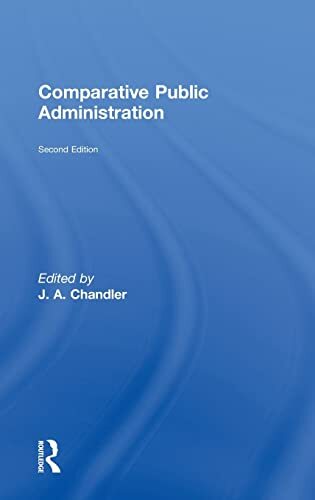 This accessible introduction to the system of public administration uses a clear, country by country analysis to the contemporary system of public administration and management in a number of significant countries. 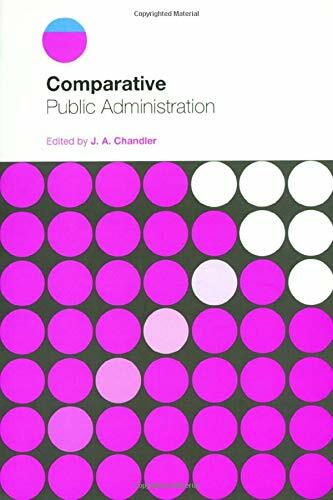 This text examines the extent to which new public management, politicians and public opinion can influence bureaucracies in various countries; in addition, it explores the role of public administration systems within the wider political systems and democratic frameworks of their states. This student-friendly volume is a highly valuable resource for students of Politics and Administration. 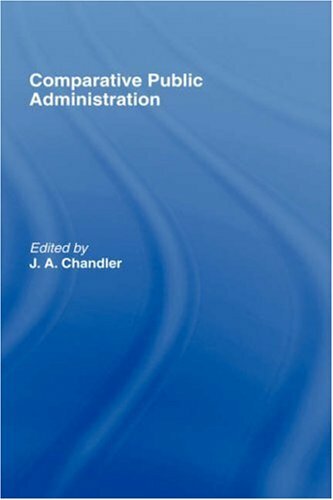 This textbook is essential reading for students of comparative public administration. J. 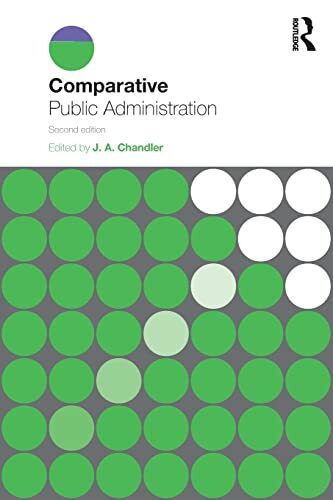 A. Chandler is an emeritus professor of Local Governance at Sheffield Hallam University and author of several books on local government, including Explaining Local Government (Manchester University Press, 2009). He has also edited Local Government in Liberal Democracies (Routledge, 1993) and The Citizen’s Charter (Dartmouth, 1996). He is completing Explaining Public Policy to be published by Routledge in 2014/15.